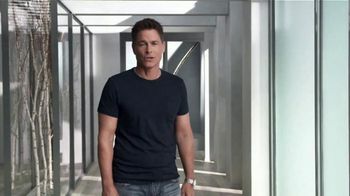 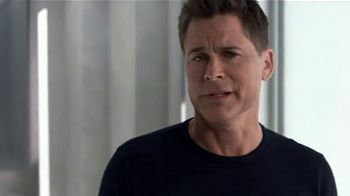 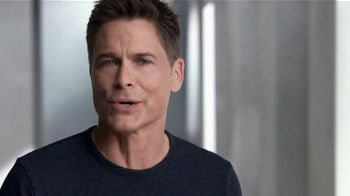 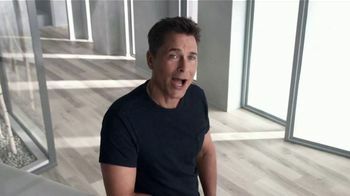 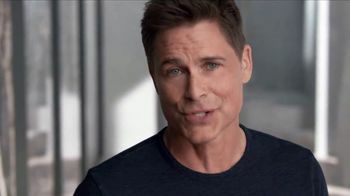 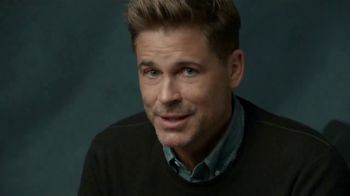 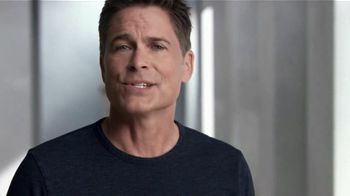 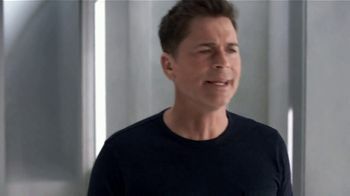 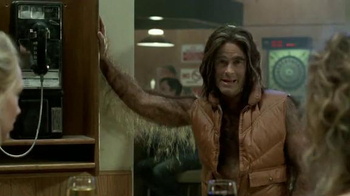 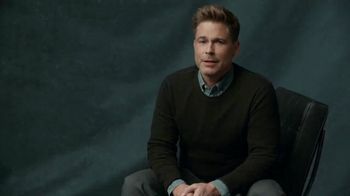 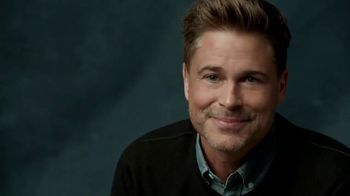 Rob Lowe knows some people are surprised to learn he's been living Atkins for years. 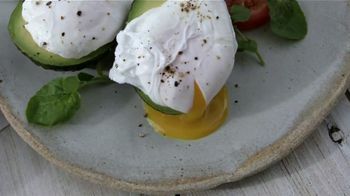 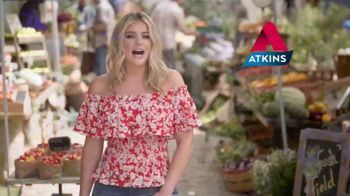 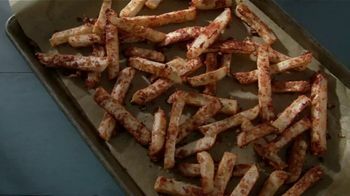 But Rob says today's Atkins is a lot different; it's not just cheeseburgers without the buns, it's fresh foods you can make at home. 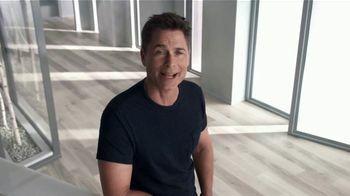 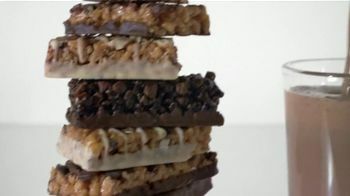 Rob says Atkins Today means no memberships, meetings or fees, just a life of eating well.